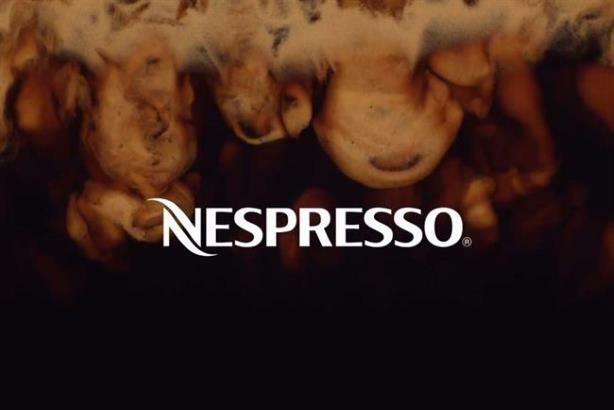 Nespresso has been contacting agencies about its UK b2b and consumer brand PR work. The coffee brand is a major client of Weber Shandwick both globally and across multiple local markets. The agency declined to comment, but is likely to seek to extend its UK relationship with Nespresso. The agency's account team in the UK is led by newly promoted deputy MD Kate Sarginson. The review is being lead by UK head of PR, events and sponsorship Annabel Rayer, who joined the company two years ago. Key priorities for Nespresso's global marketing include sustainability, due to environment concerns around its pods, and the brand's position as a luxury product, given the proliferation of other products using the same specification since the expiry of patents. H+K Strategies worked with the brand last year on a report it commissioned for the International Day of Recycling. The Switzerland-headquartered firm lost its high-profile head of corporate comms and public affairs Yvonne Iwaniuk last year. In May 2017 it was announced that Iwaniuk was leaving as the company merged its corporate comms and sustainability teams, with head of sustainability and legal Daniel Weston taking on the leadership of the combined unit. Iwaniuk has also worked for GE, Nike and Weber Shandwick.